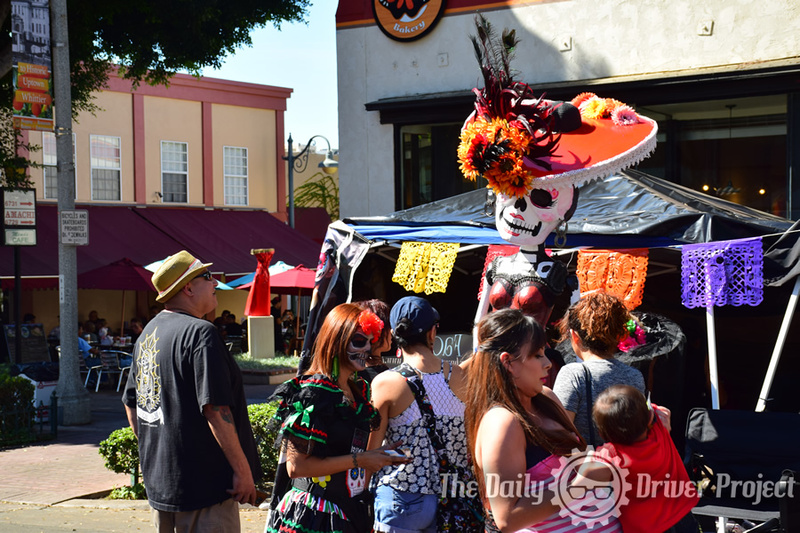 My hometown of Whittier is invaded by the dead every year. 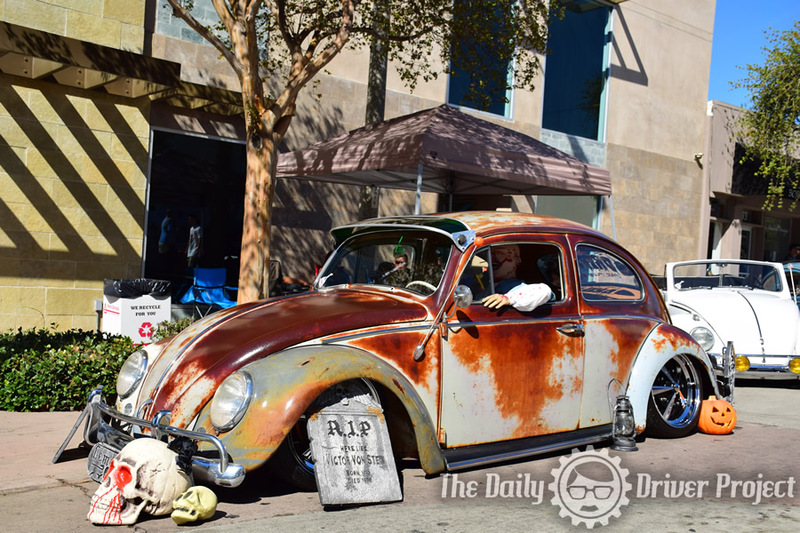 OK this is not a zombie movie. 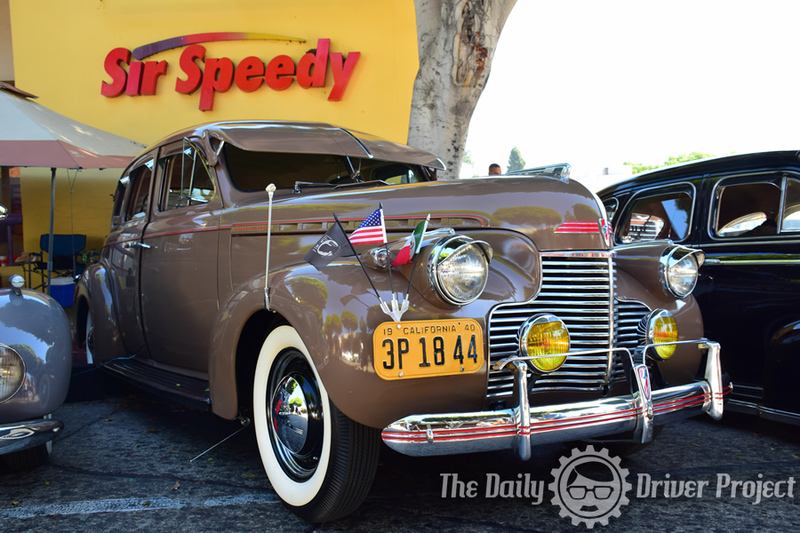 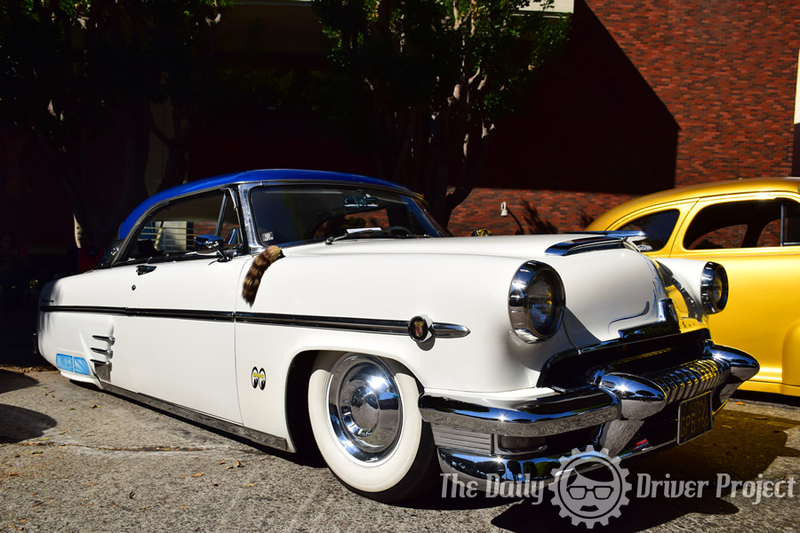 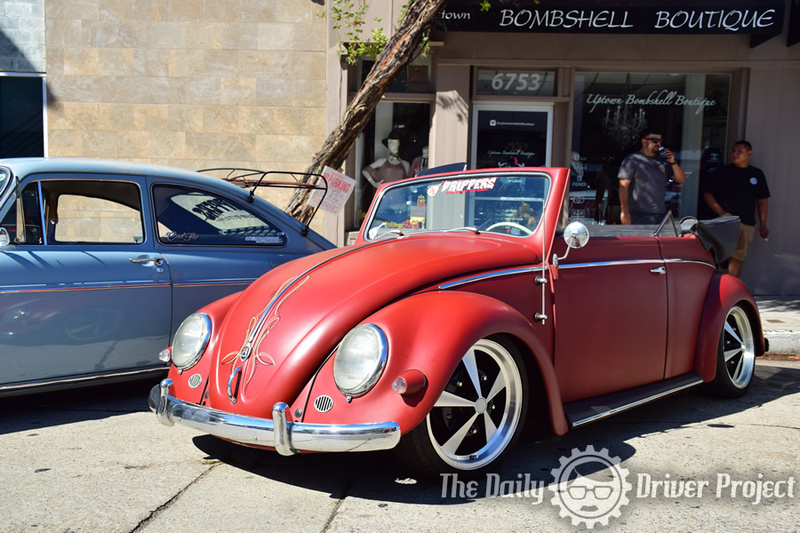 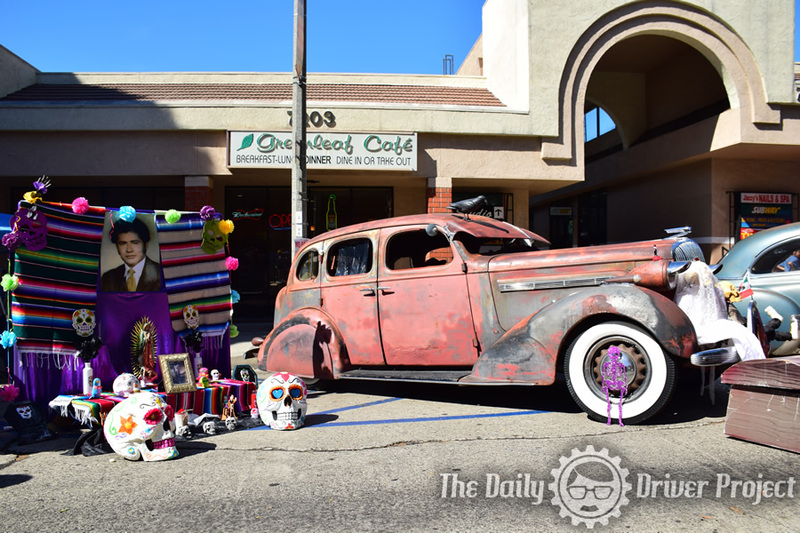 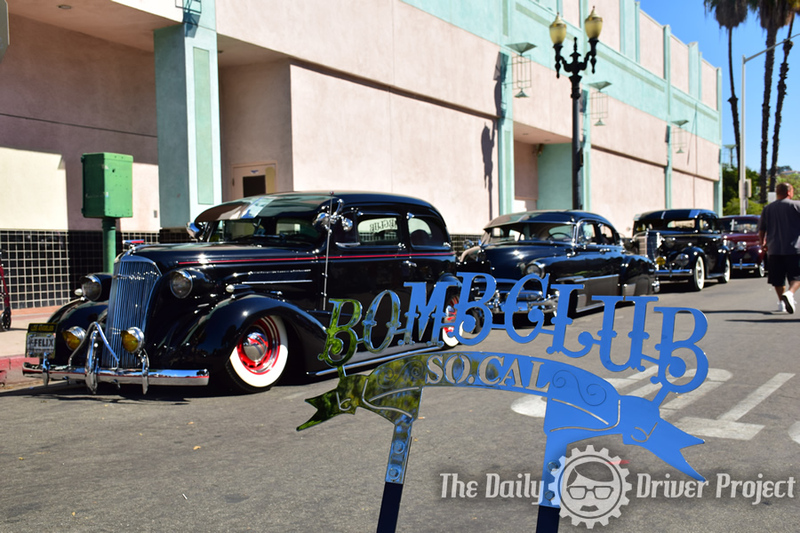 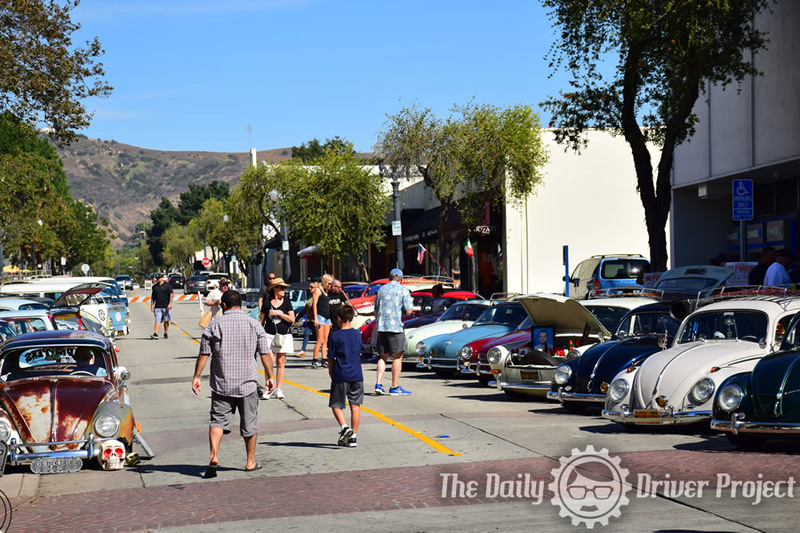 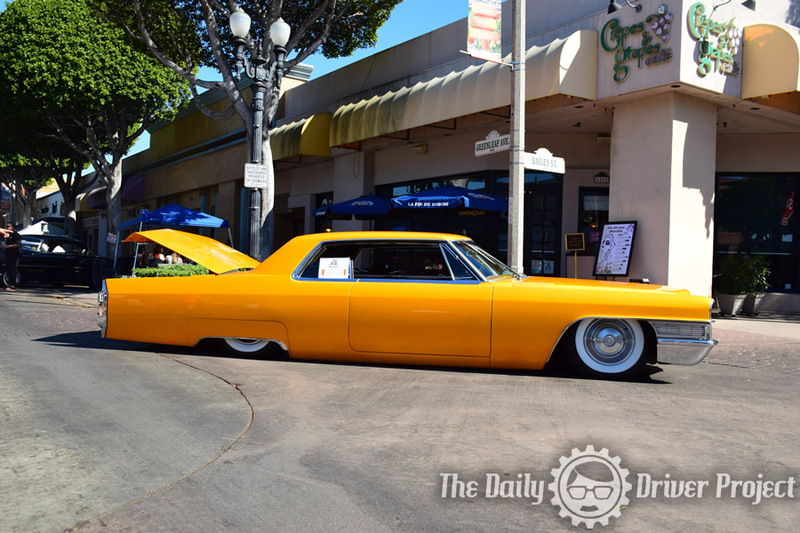 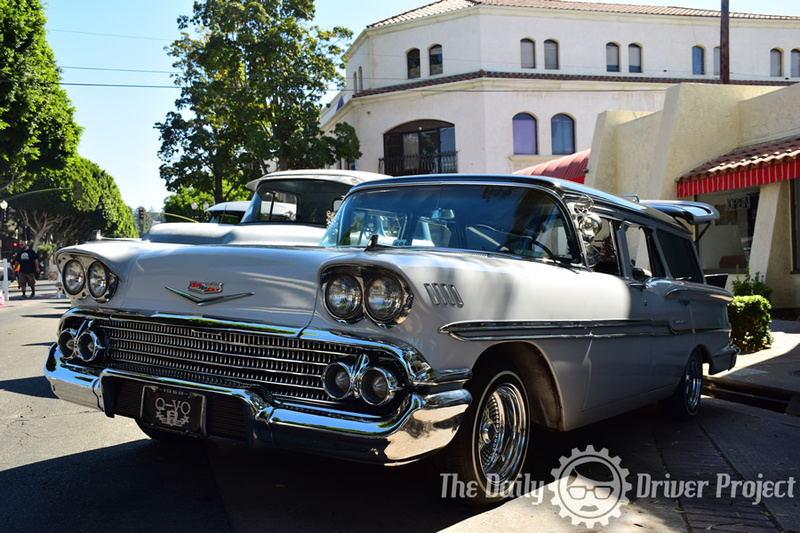 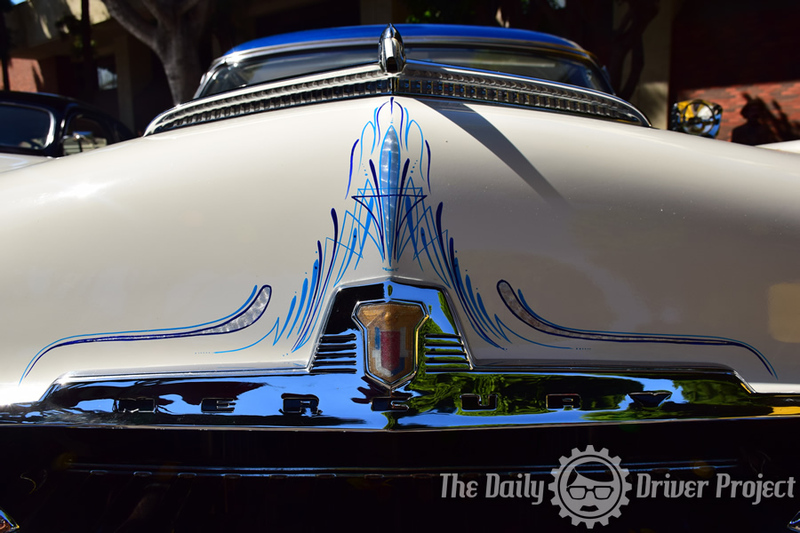 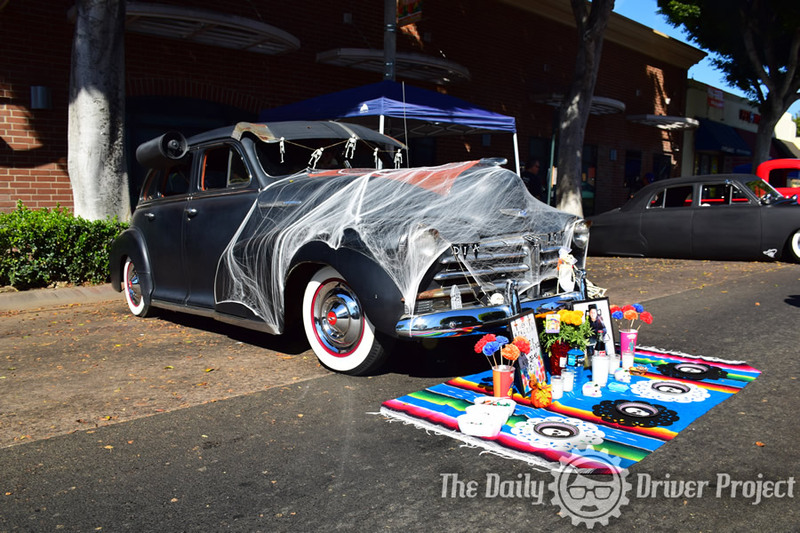 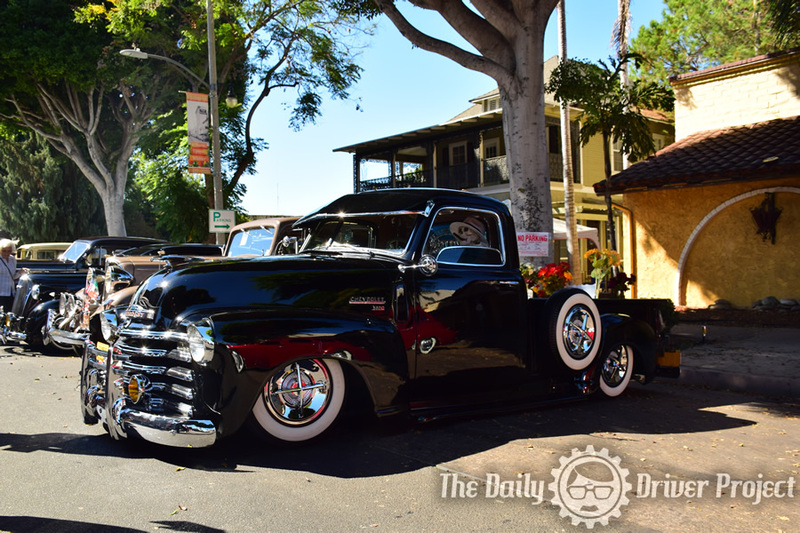 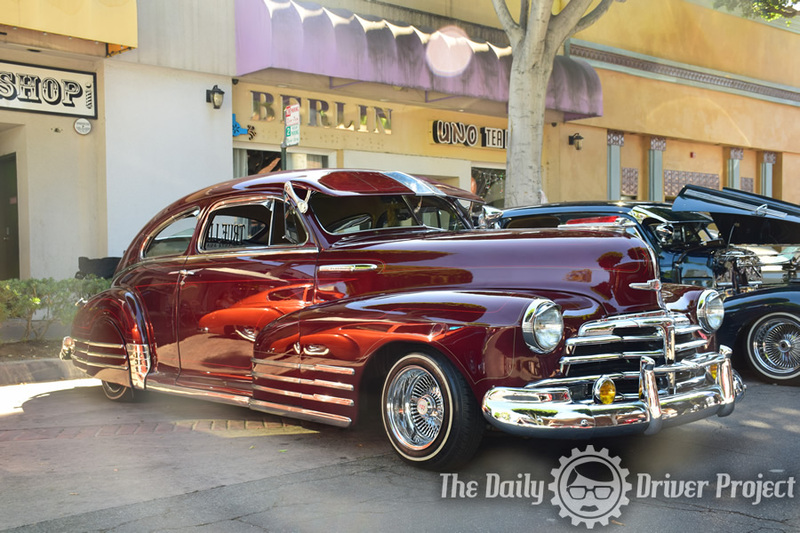 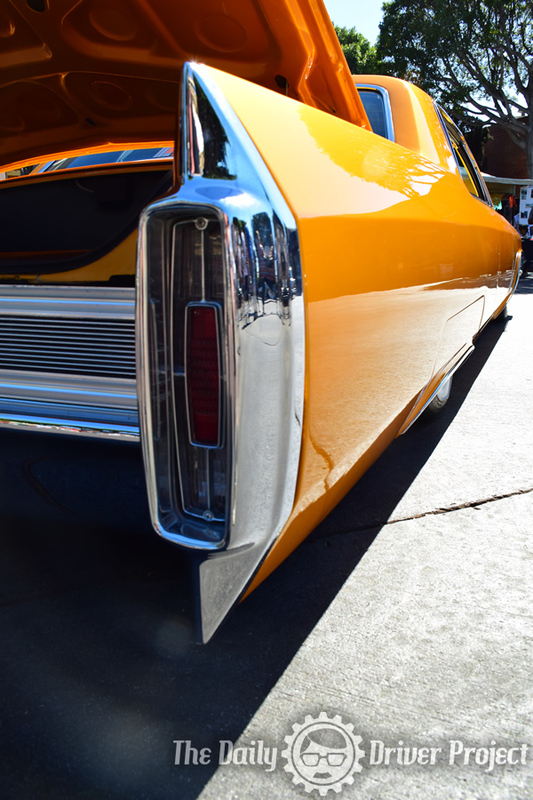 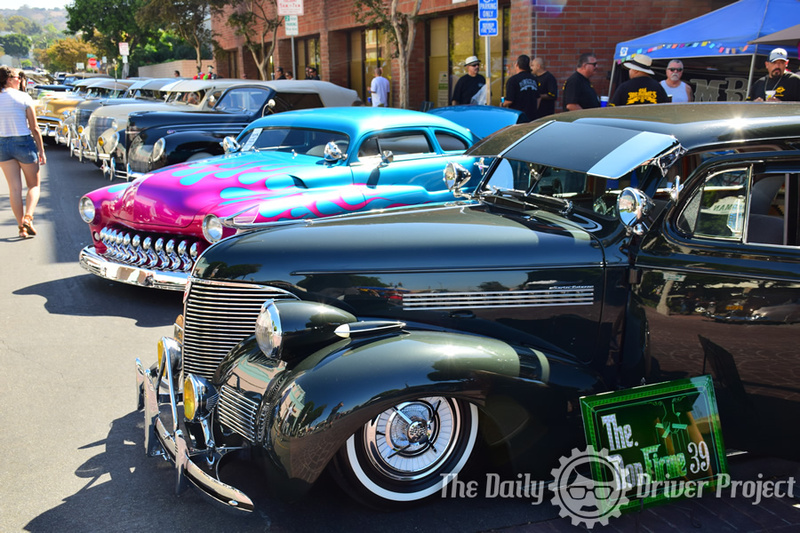 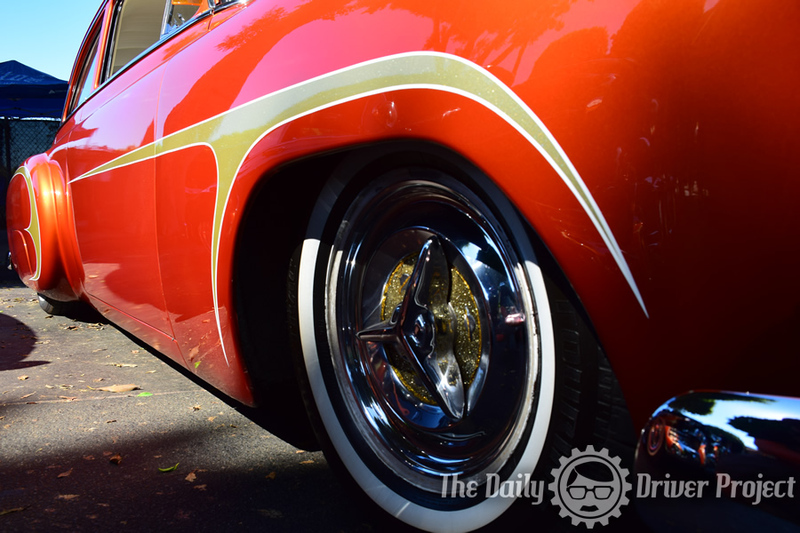 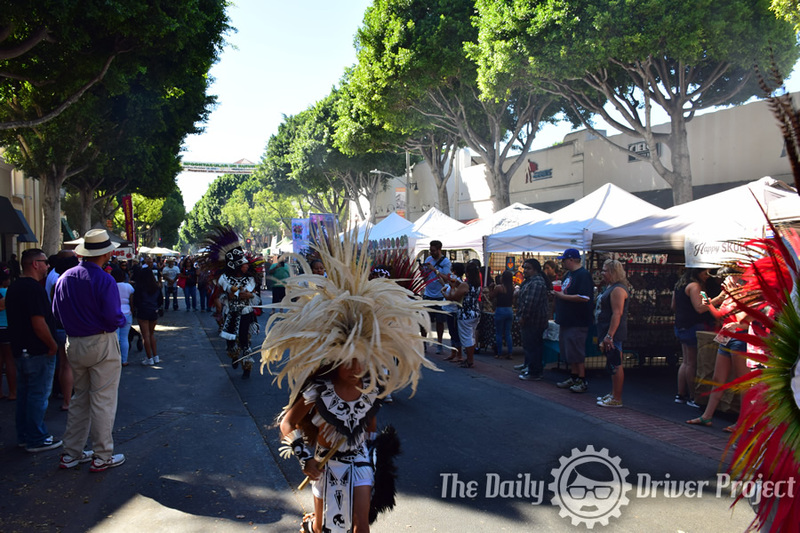 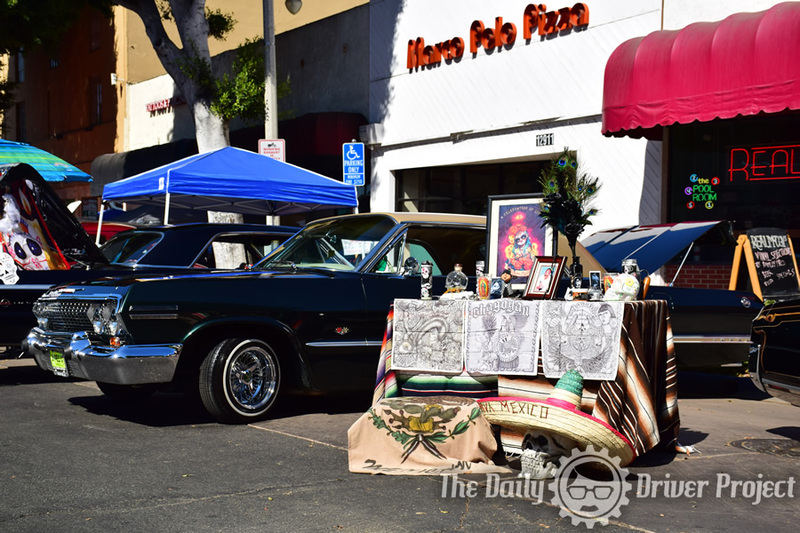 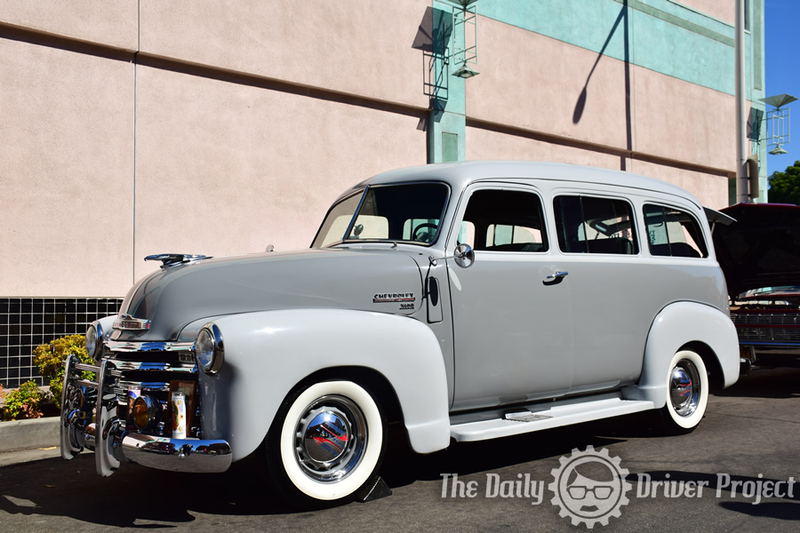 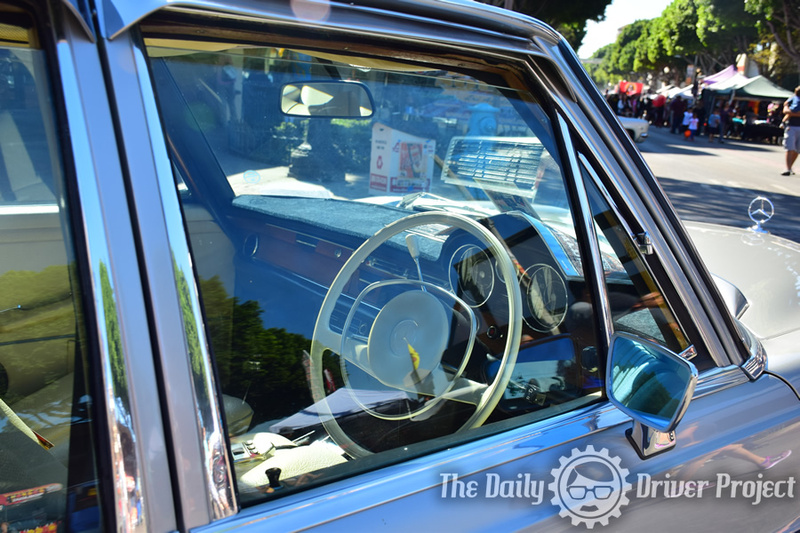 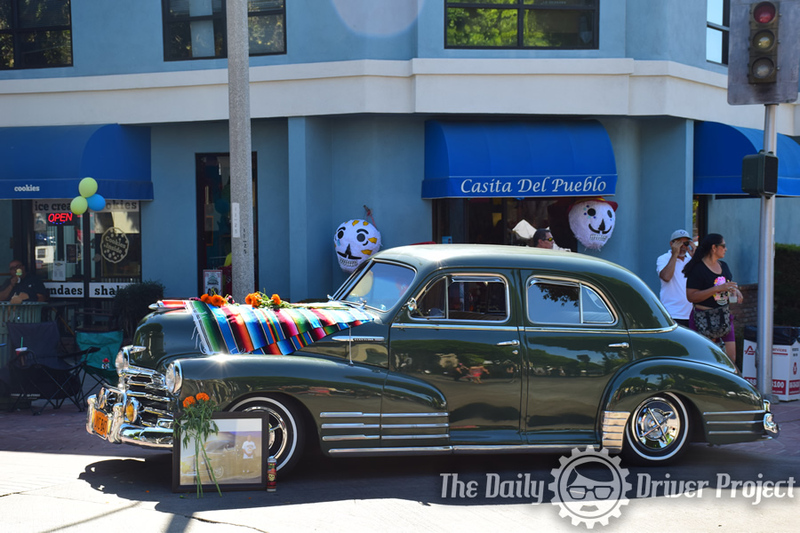 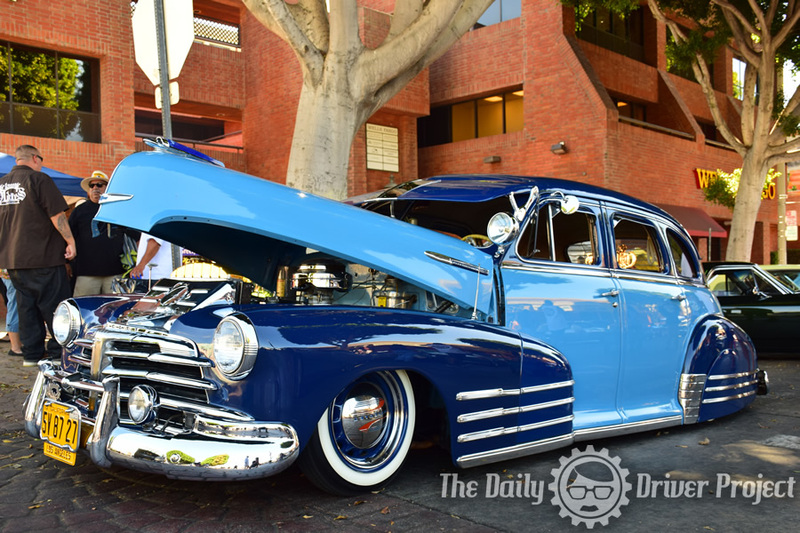 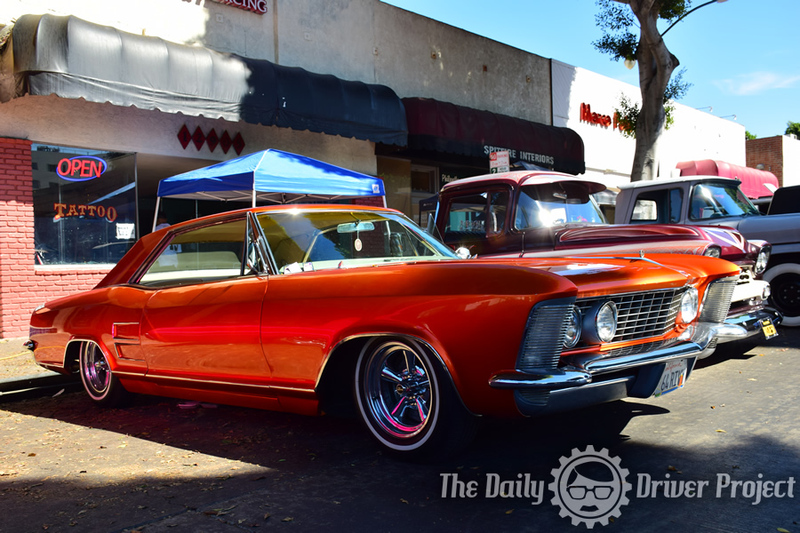 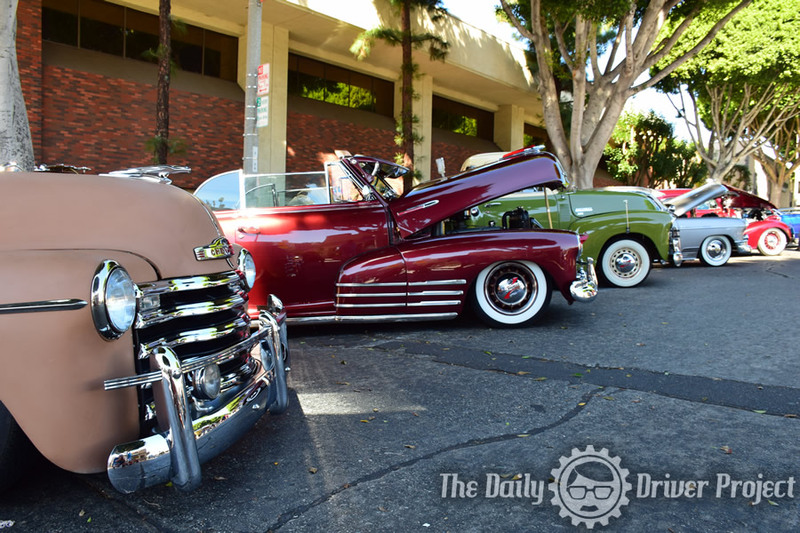 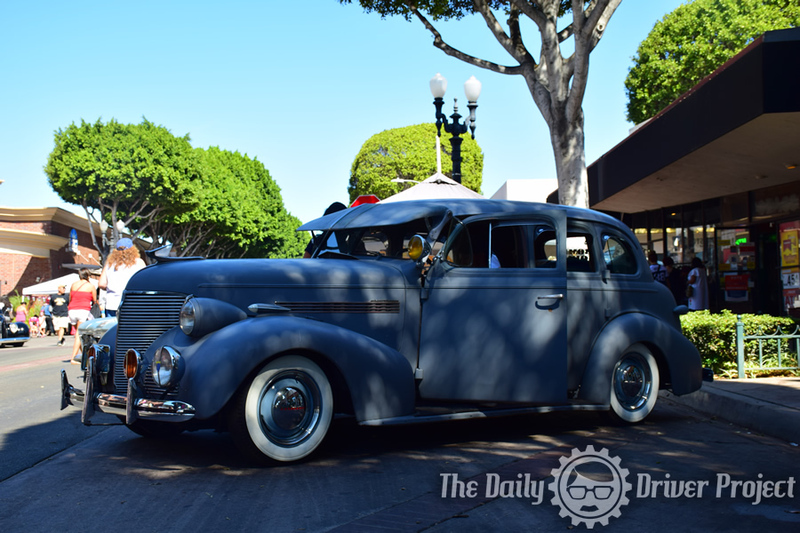 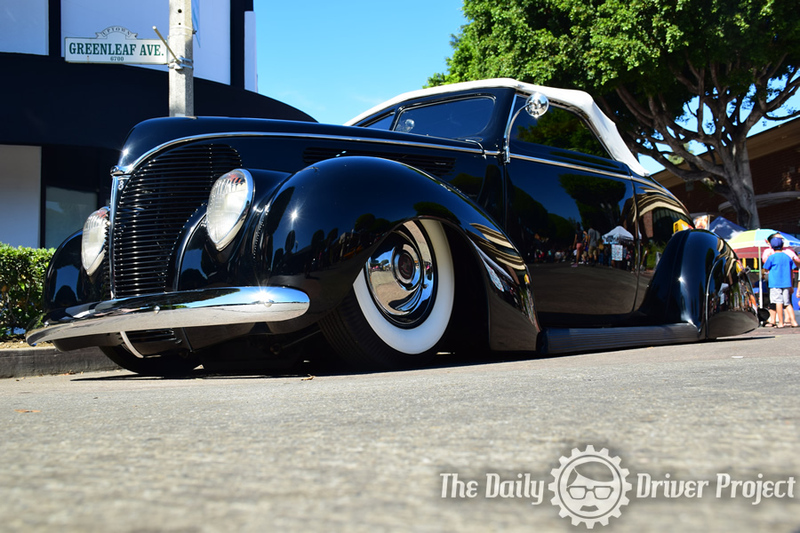 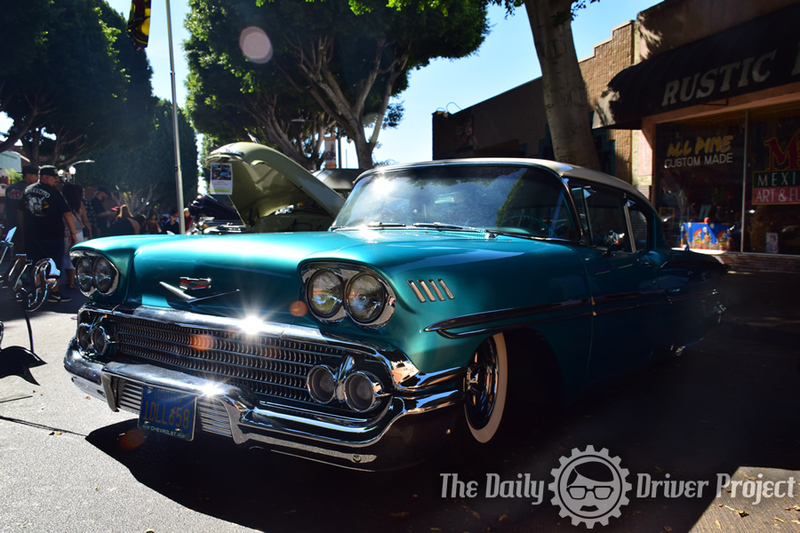 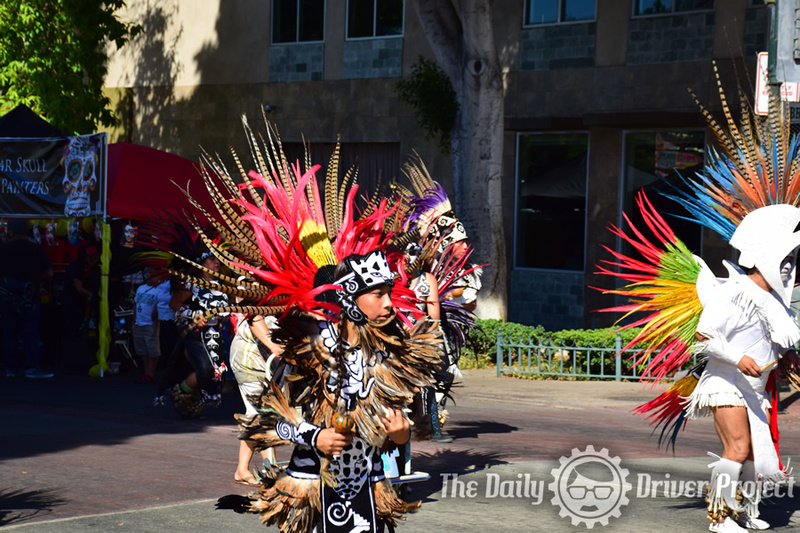 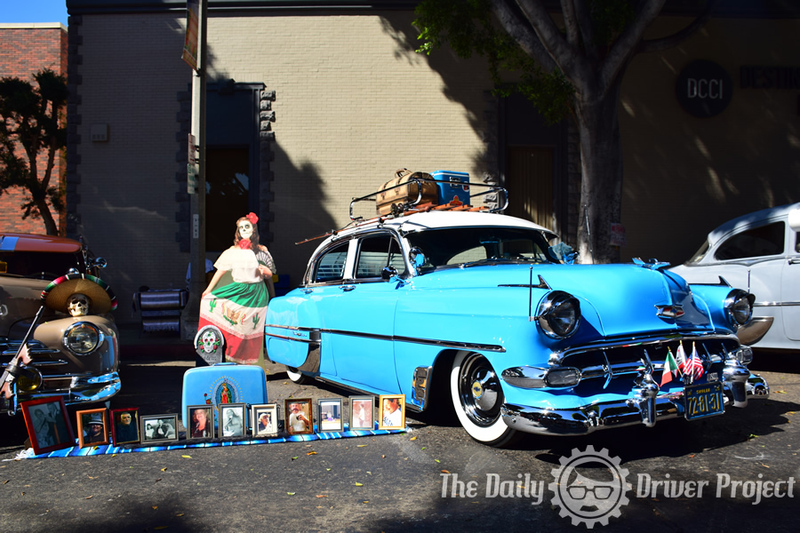 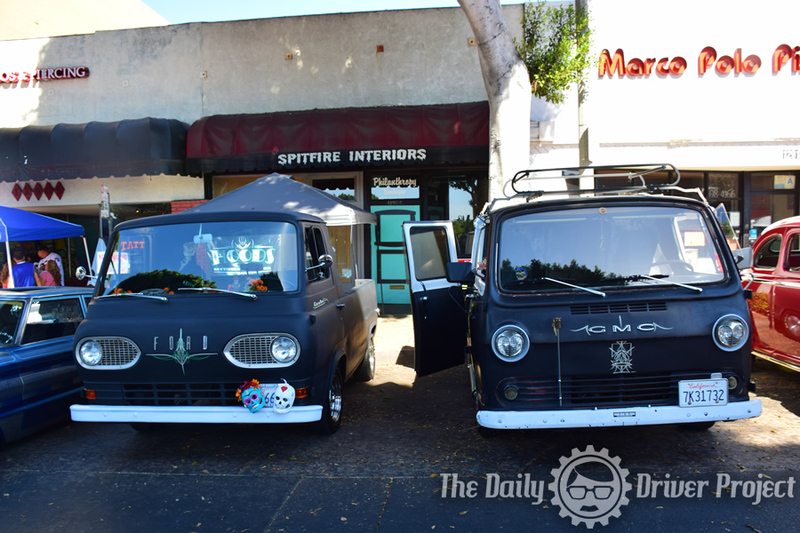 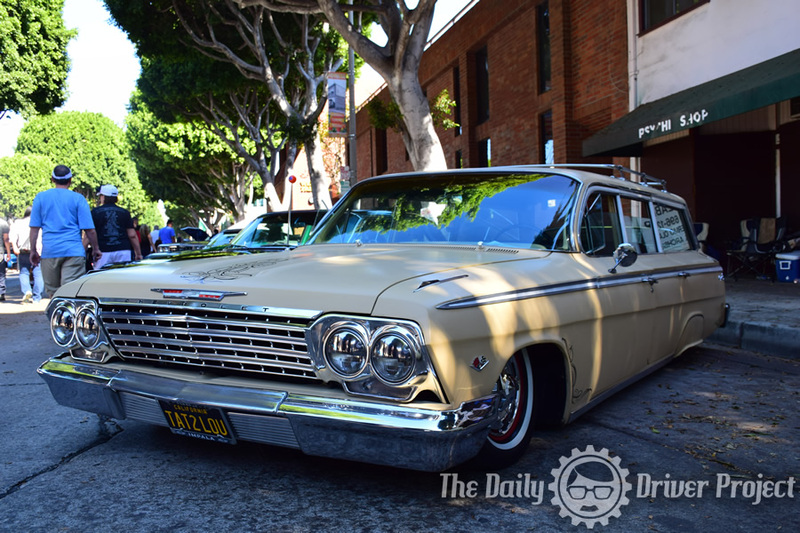 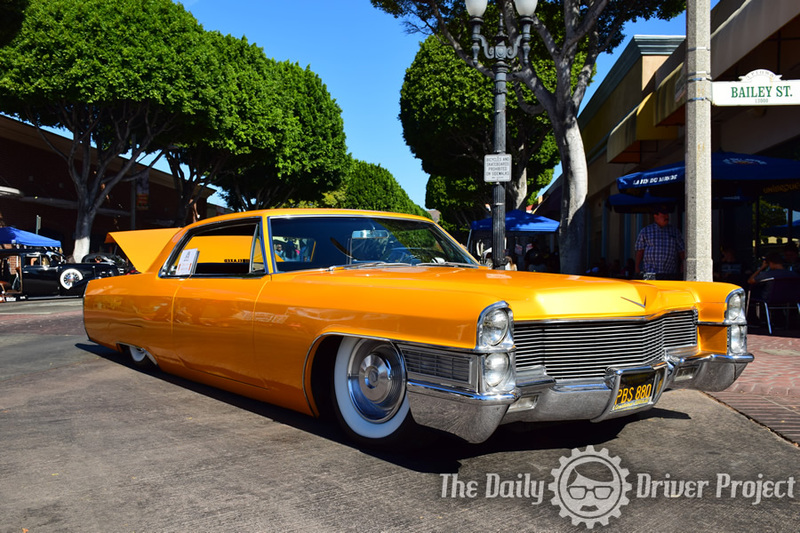 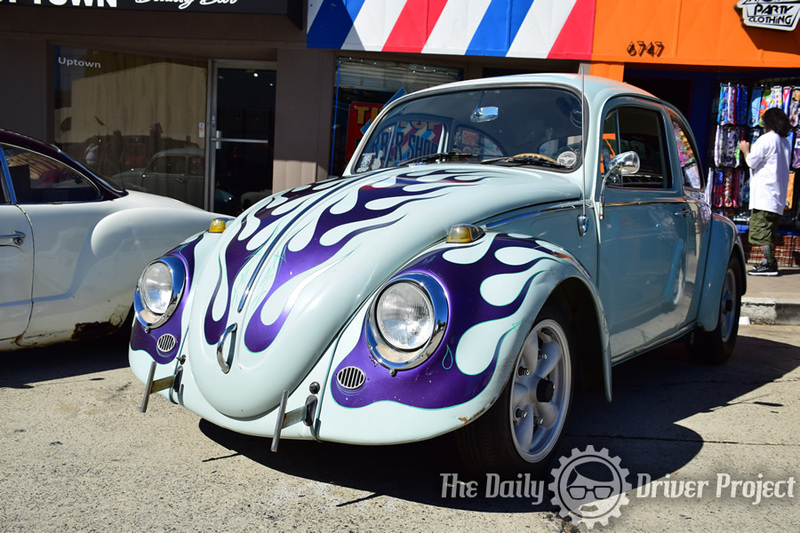 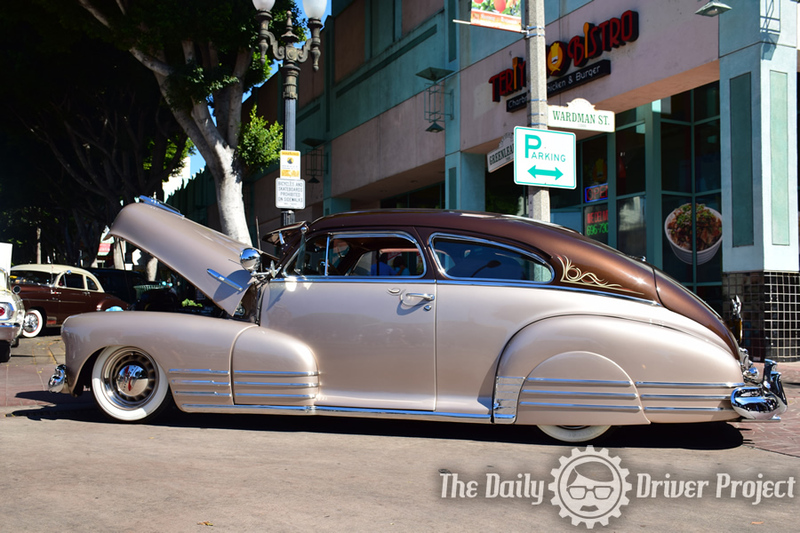 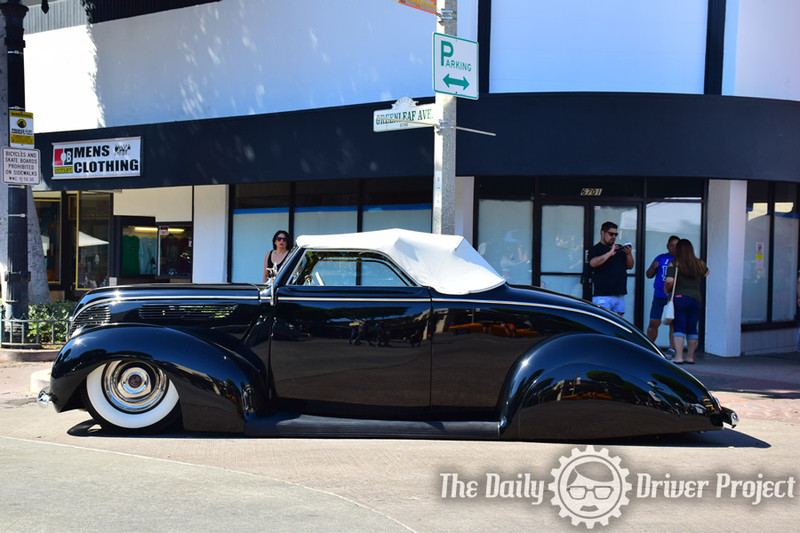 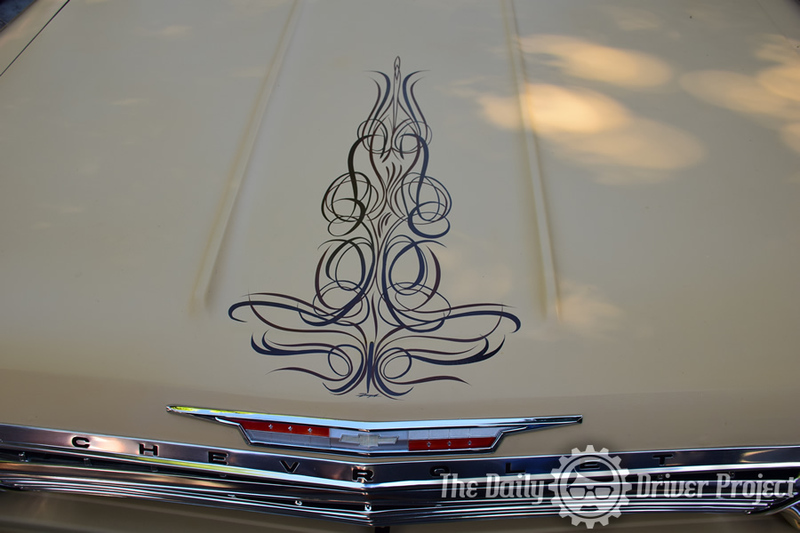 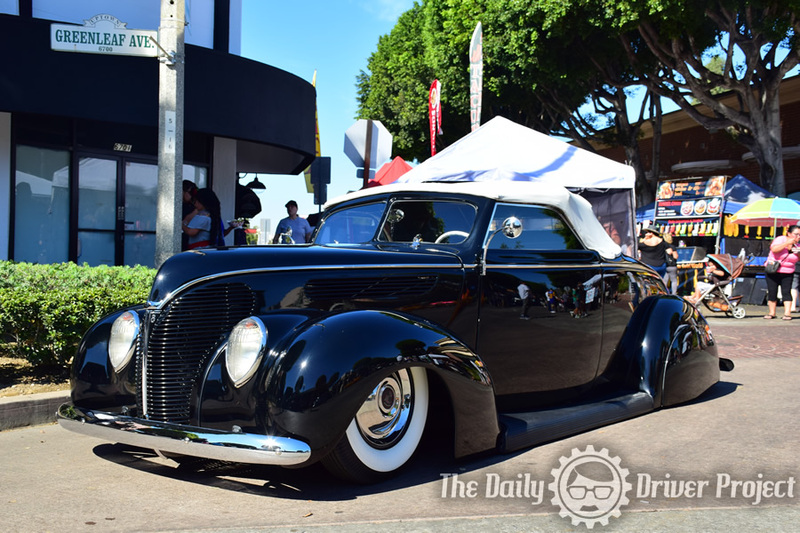 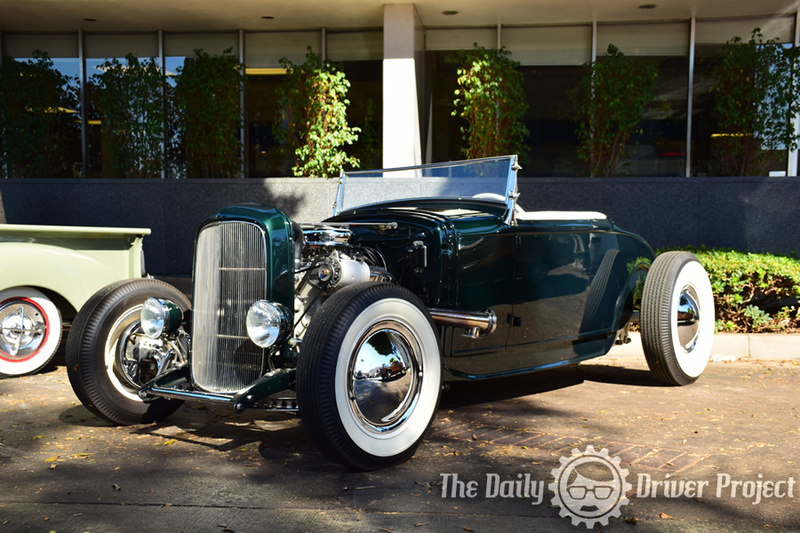 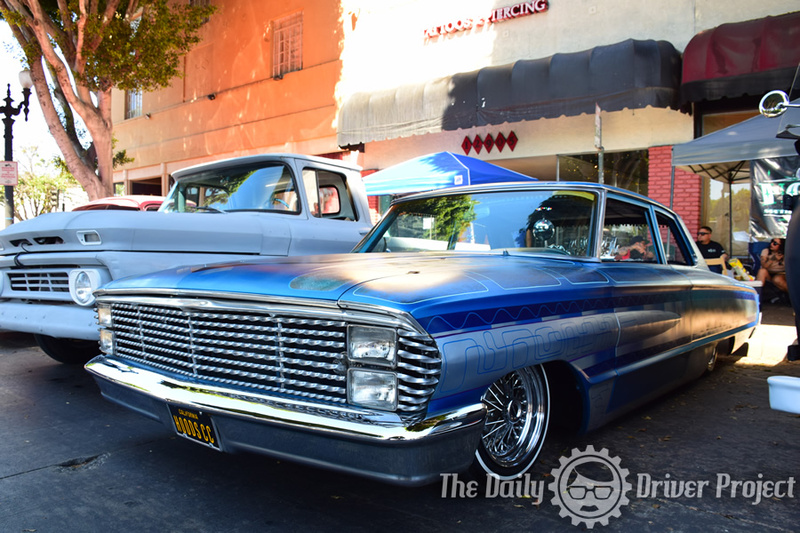 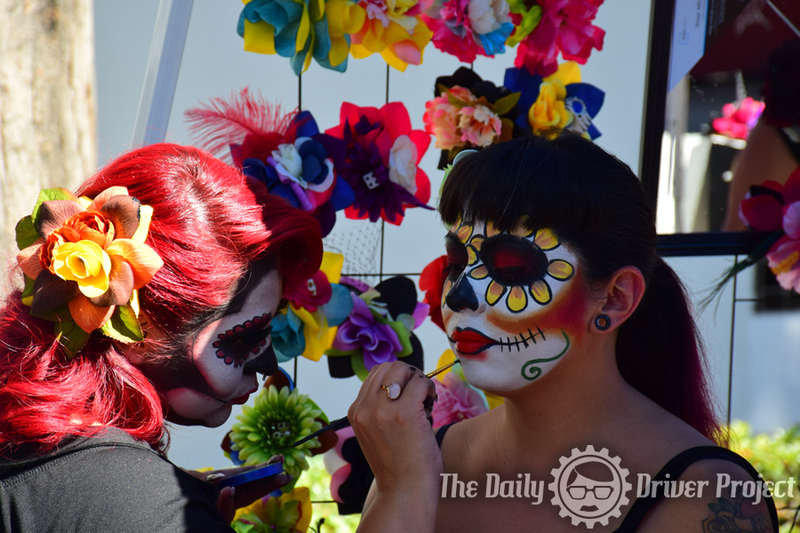 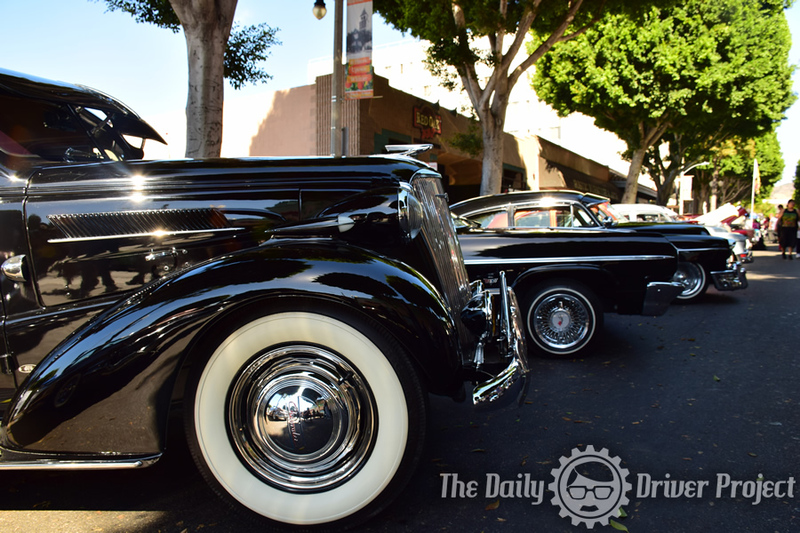 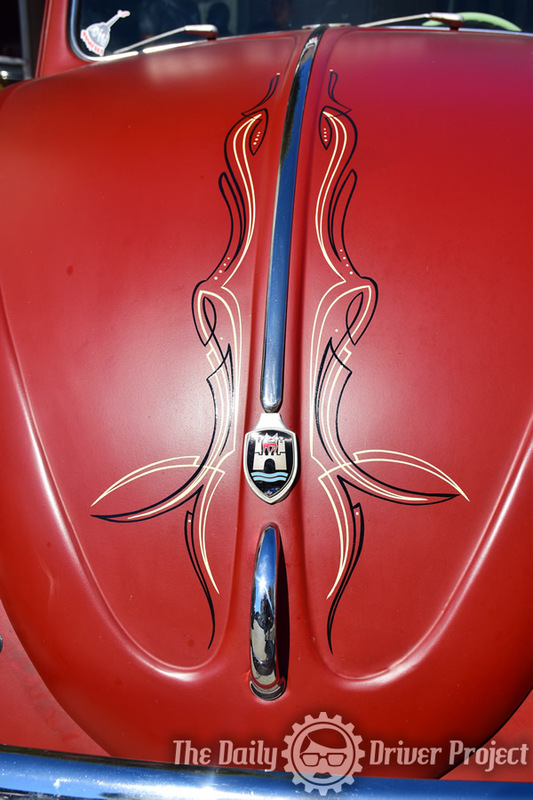 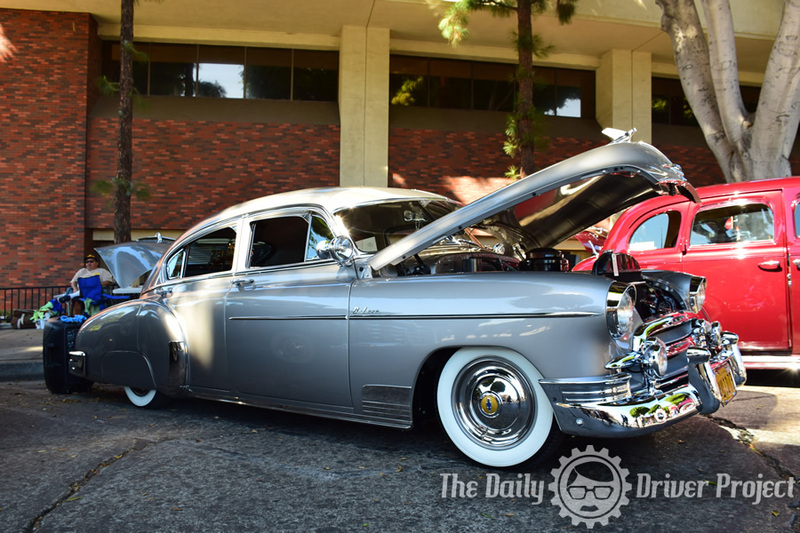 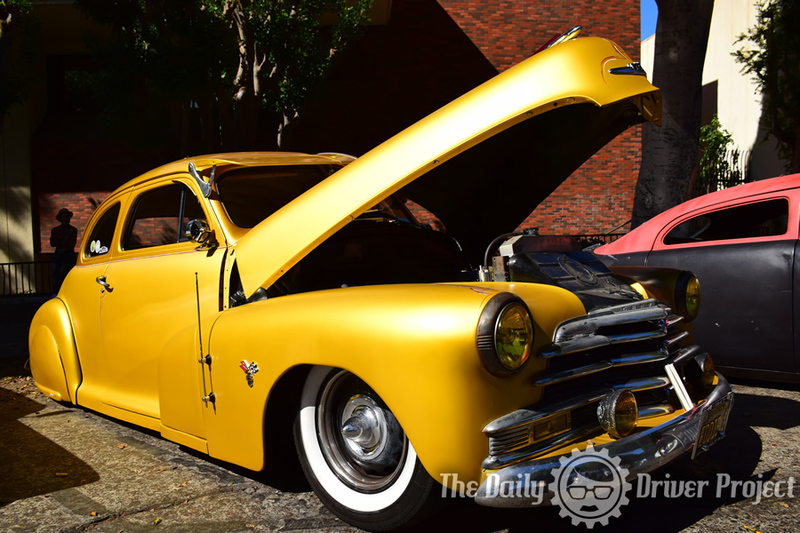 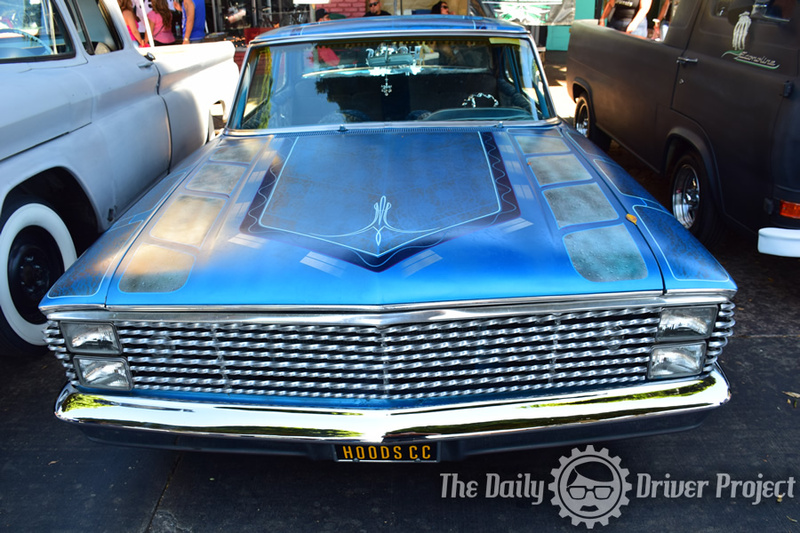 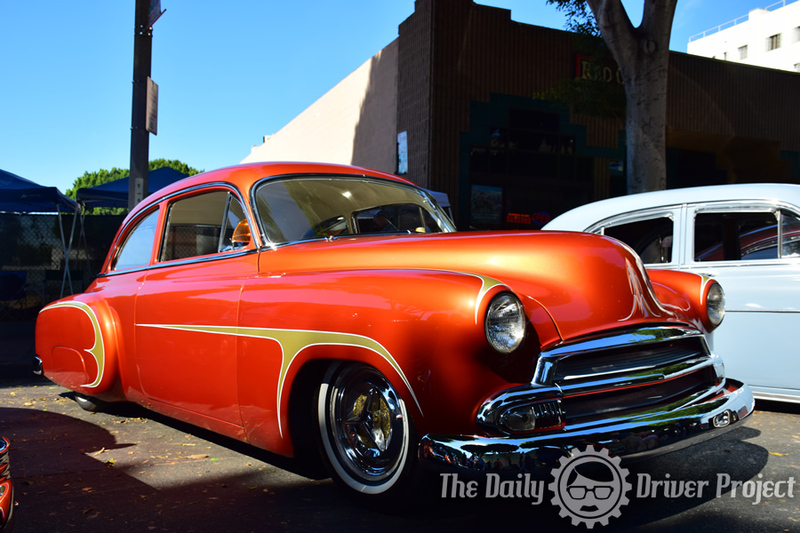 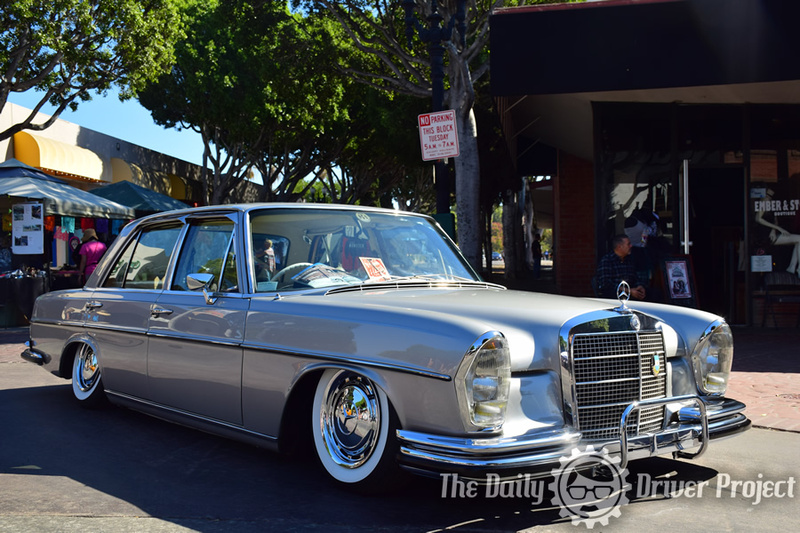 The fantastic Dia De Los Muertos festival and tribute car show takes over Uptown Whittier. 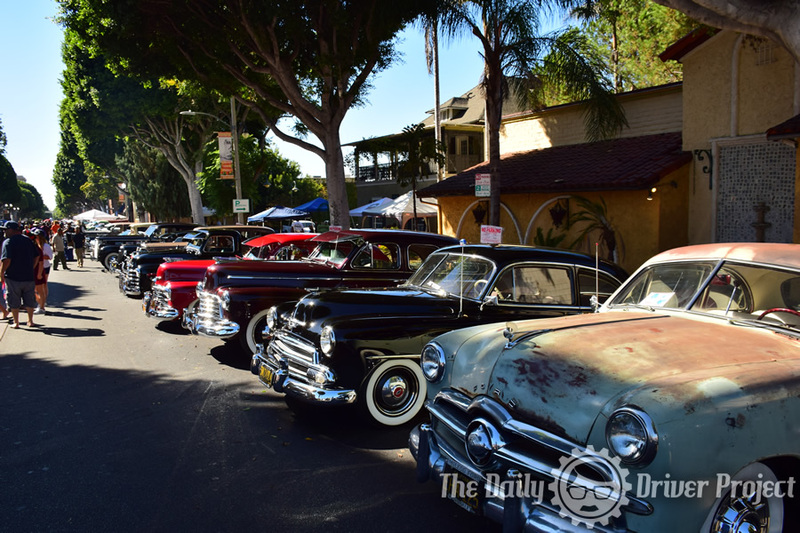 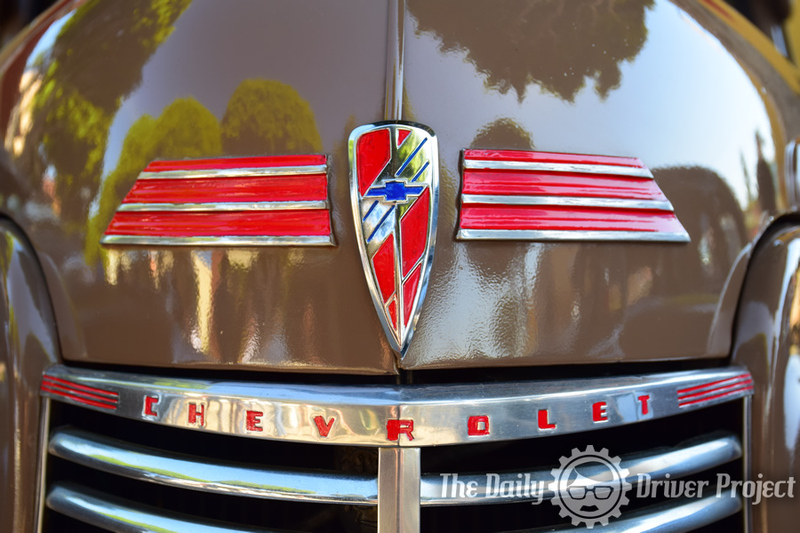 It is one of the largest in Southern California and delivers a whole lot of fun every year.